Whilst I could never claim I'm an expert in hiking (we certainly don't have any gear and we tend to start whinging after the first mile that our legs ache!) I love getting out and about in the North East of England on one of the many walks we have in the region. With endless countryside to explore there are so many choices when it comes to picking a walk in the North East - from coastal exploring to hiking in the hills, these are 5 of the best walks in the North East! This was the walk that truly surprised us, I had no idea that the coastline at South Shields was so beautiful! Following the coastal path the walk takes you past some stunning views before reaching Souter Lighthouse, the perfect place to rest your feet (and indulge in a scone!). Stroll through wild flower fields to Whitburn and eventually you reach Seaburn, Roker and (if you're feeling particularly energetic) you can end your walk in Sunderland. We've been known to walk and walk and walk for hours on this route when the sun is shining. This walk is one of our favourites in the North East because it's flat, so easy, only 2 miles and yet offers some of the most stunning scenery in Northumberland. This route is perfect for a hot Summer's day when you don't feel like rushing anywhere and fancy enjoying a bit of a stroll rather than a hike. 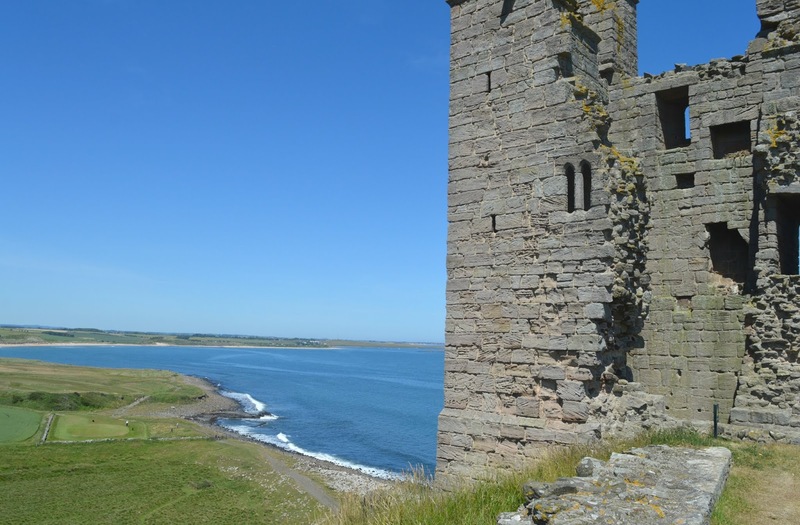 The walk starts in the beautiful harbour village of Craster (perfect spot to grab some lunch) and leads you to Dunstanburgh Castle - a bird lover's paradise and a great place for adventures and picnics. There is so much of Hadrian's Wall that we are yet to discover and one day I would love to walk more of the Wall and perhaps explore the lesser known parts. 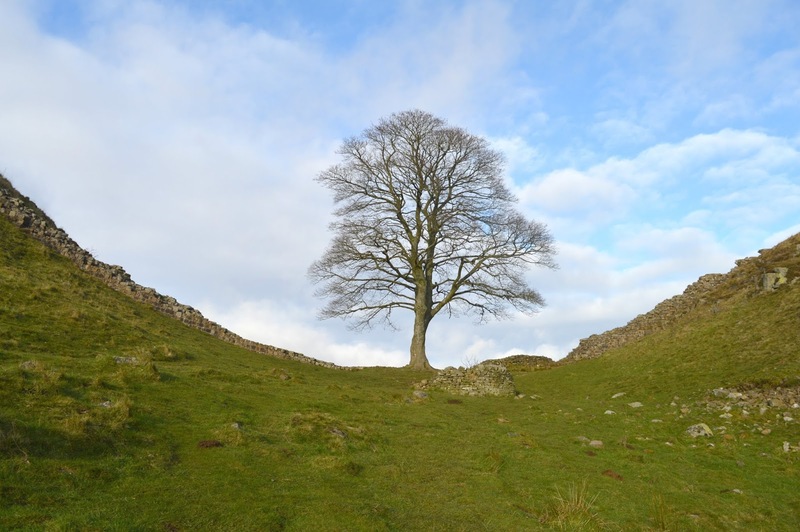 Of course, if it's an iconic walk of Hadrian's Wall that you're wanting it doesn't get more special than Sycamore Gap. 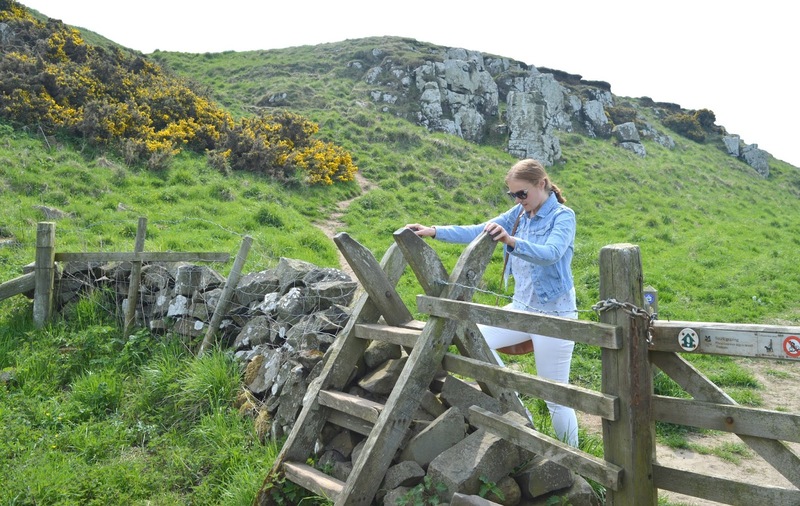 It may not be the longest walk of the Wall but it certainly still presents a fair amount of scrambling up rock style challenges and rewards you with some truly breathtaking views of Northumberland. A nice simple "follow the path" route (which I have to admit is sometimes our favourite kind of walking) Hareshaw Linn. 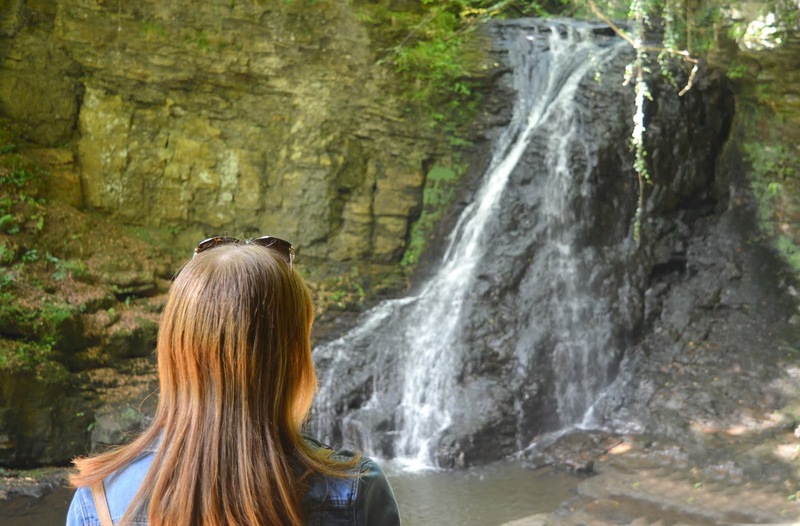 The walk takes you through fairytale ancient woodland before eventually reaching some pretty breathtaking rock formations deep in the woods and the stunning waterfall of Hareshaw Linn. A lot quieter than the very popular High Force Waterfall it's a great place to sit for a while and appreciate one of natures true beauties. This walk offers some great views of our favourite stretches of the North Tyneside coast. 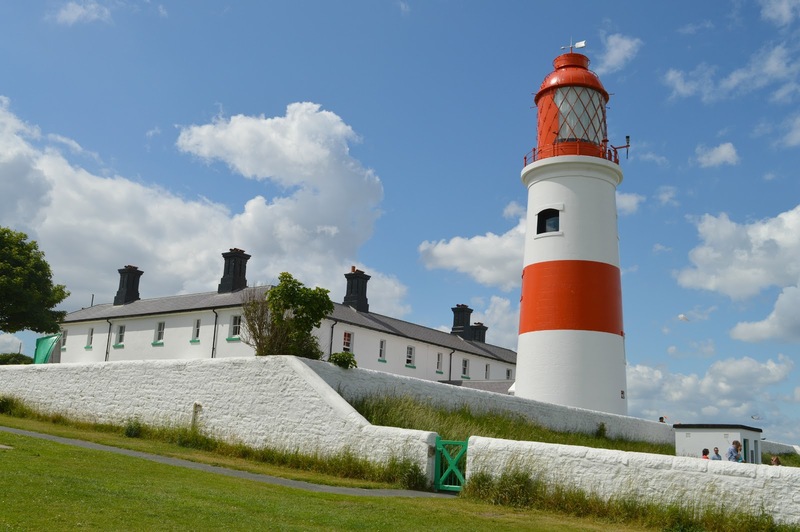 Our route follows the coastal path from Whitley Bay, past the famous St Mary's Lighthouse and onto Seaton Sluice. With plenty of places to stop along the way (whether you fancy a bench sit down or a pint in the pub!) 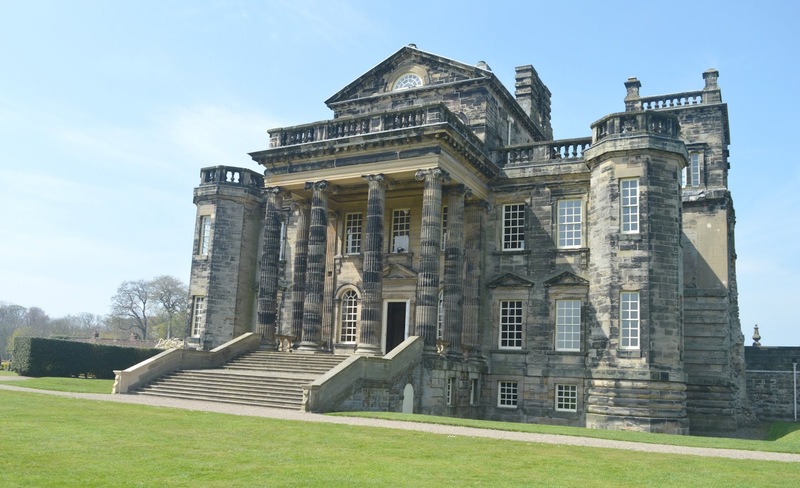 if you want a great leg stretch you can walk all the way to Seaton Delaval Hall. I'm celebrating English Tourism Week and have teamed up with some of my favourite North East bloggers to share 25 reasons to visit the North East of England! There are so many more I want to try too, we're very spoilt! Honestly, it's so so easy to miss stuff on your doorstep, it just becomes too simple to say "one day" - I actually make myself a list now of things that I want to do in that year, it's just a handful of things per year otherwise I'm forever never getting round to doing things. I think High Force is a must visit for everyone, it should be on all North East bucket lists! some great walks on the list! definitely inspired us to dust the walking boots off! You know, I’ve never gone on a walk for the sake of going for a walk! I think I walk so much to get places (school runs) I just don’t think of doing any more! Maybe I should do one of these and see if it converts me!